In the trucktrend.com travel article, “Arkansas’ Mississippi River Delta,” the Truck Trend staff write about their Mississippi River Delta tourism excursion, taken via a Chevy Silverado, which included stops at the Hemingway-Pfeiffer Museum, the boyhood home of Johnny Cash, the Rohwer Relocation Center, and the Lakeport Plantation, among others. The travel article is accompanied by an extensive Travel Photo Gallery which contains photos of all the sites they visited. To view the article, please click here. Rosanne Cash has racked up 15 albums, 21 top 40 singles, 12 Grammy nominations and one Grammy win. She’s country royalty and now she’s out with a new album. Rosanne opens up about her career, famous family and new album. See the segment on the Katie Couric Show. Rolling Stone magazine interviews Rosanne about her new album, The River and the Thread, in which she talks about her work with Arkansas State University to restore her father’s home in Dyess. The article includes a video of an interview with Cash, and video of Cash performing “Modern Blue,” “The Sunken Lands,” and “Etta’s Tune.” Read the story and view the video by clicking here. Arkansas State University and the boyhood home are mentioned throughout the article. 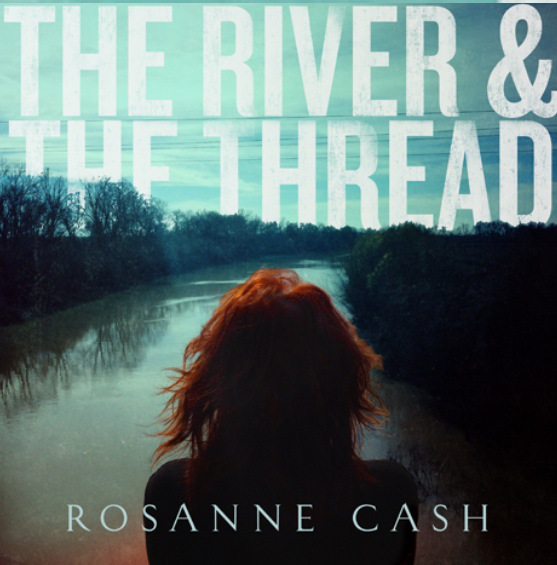 The Guardian has reviewed Rosanne Cash’s new album, The River and the Thread, in the article, “New Rosanne Cash Album Well Worth the Wait.” The Guardian reviewer discusses the inspiration behind the album and gives a glowing review. To view the article, click here. 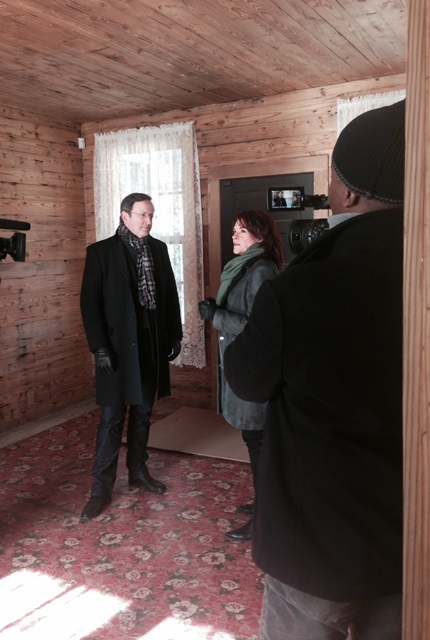 The Niagra Frontier Publications article, “Singer-Songwriter Rosanne Cash Speaks to ‘CBS Sunday Morning’ About Her New Connection to the South,” provides a brief summary of Rosanne Cash’s interview with Anthony Mason for CBS Sunday Morning with Charles Osgood, to be broadcast Jan. 19, 2014 on the CBS Television Network. To view the article, please click here. Kristin Russell, the hairstylist and make-up artist who did Rosanne Cash’s hair and make-up for a CBS Sunday Morning special airing on January 19, 2014, has written a behind-the-scenes story about the CBS Sunday Morning filming on her blog, Hair in My Coffee. To view the blog entry, please click here. 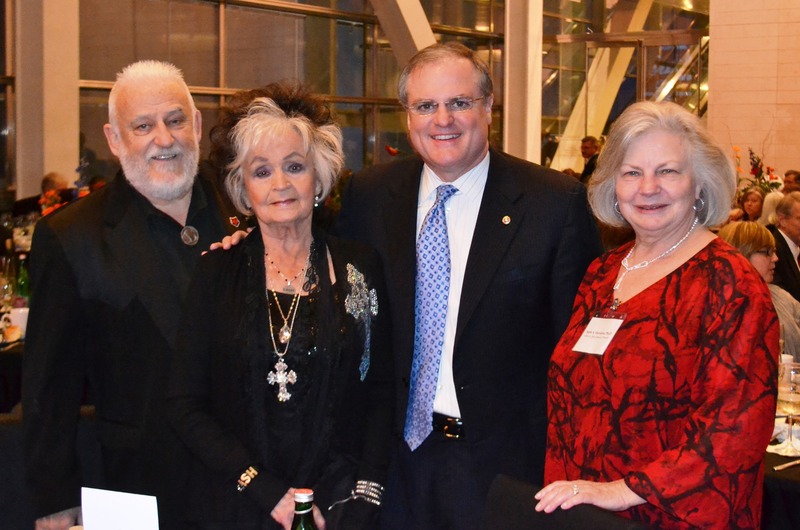 The Arkansas Heritage Sites Program of Arkansas State University has been recognized by The Historic Preservation Alliance of Arkansas for its restoration of the Johnny Cash Boyhood Home. 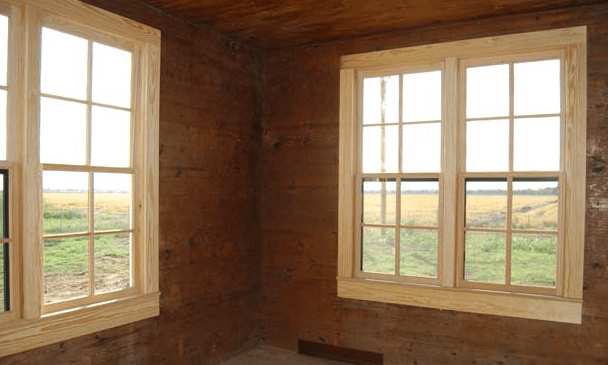 The Heritage Sites Program was awarded the 2013 award for “Excellence in Preservation Through Restoration.” For the complete news article, please click here. The Guardian lists Dyess, Arkansas as one of the top 40 places to visit in the world during 2014. Ranking No. 26 on the list, it is one of only four places included from the United States. Click here to read about Dyess and the other fascinating destinations profiled by The Guardian. 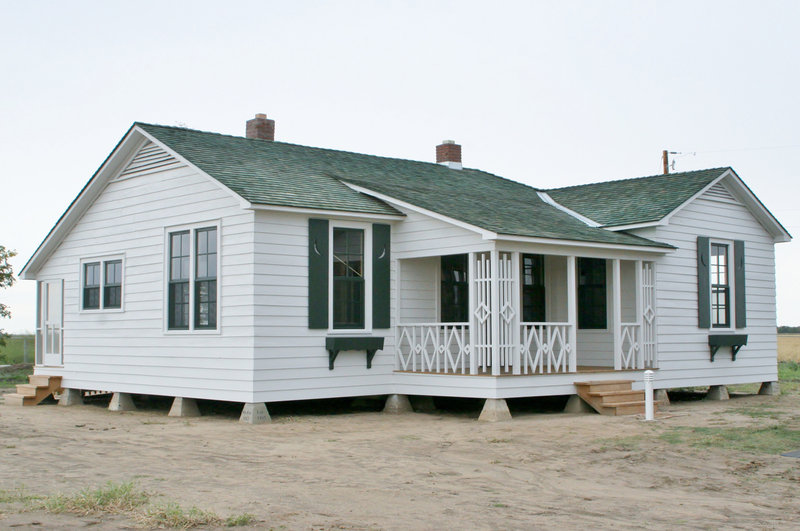 The PreservationNation Blog from the National Trust for Historic Preservation has a story on the Dyess project that looks at the Cash family lifestyle in Dyess, how growing up in Dyess shaped Johnny Cash and his music, and efforts to restore the Cash home. Click here for the story.